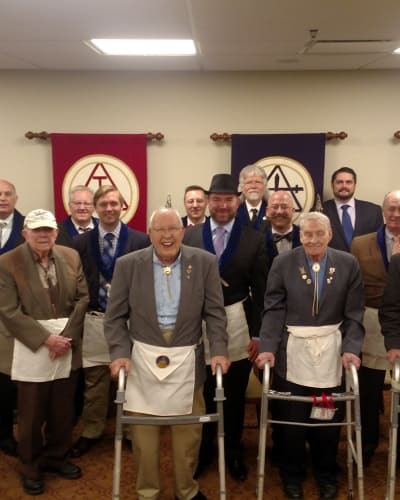 Eastern Star Masonic Retirement Campus enjoys a unique connection to many of the Masonic organizations found in Colorado. Our goal is to host chapter and lodge meetings at our community for Fraternal Family members who live in our community to enjoy. Guided by the Masonic family's principles and values, the Eastern Star Masonic Retirement Campus will be the premier senior living community in the state of Colorado. Delivering high quality, cost-effective services that add value to life, for its residents and future generations. Eastern Star Masonic Retirement Campus sponsored by the Masonic family, takes pride in meeting the social, physical and spiritual needs of the residents of its campus through high quality housing and services, while being true to the Masonic families principles and values. We integrate this mission with the commitment of the Masonic and Order of the Eastern Star families to provide a caring, compassionate setting for seniors.